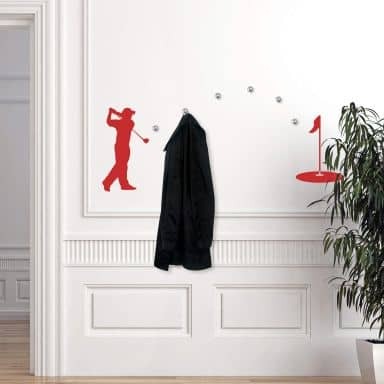 Combine fun with practical; wall sticker with hooks! Fun for the hallway, bathroom, bedroom or living room. 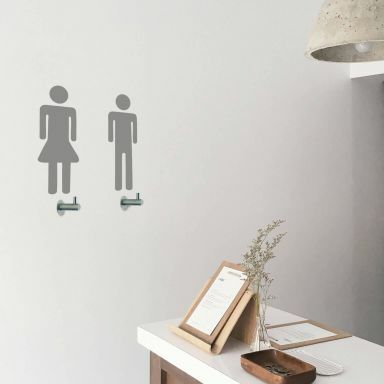 Choose the best wall stickers for your home or office and we provide the hooks so you can create an original wardrobe or rack for your tea towels, clothing and more. 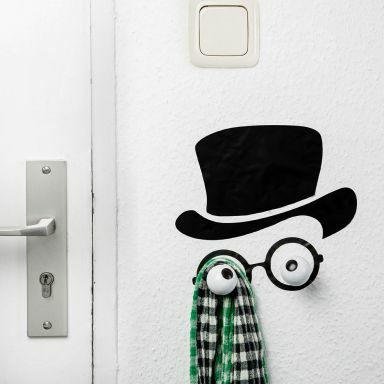 The wall stickers can be applied on a smooth surface like a smooth wall or smooth wallpaper, on a door or on a closet. 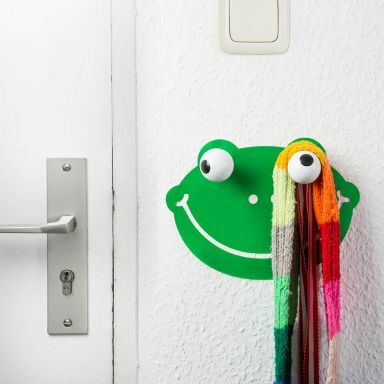 Bring your ideas to life with our wall stickers with coat hooks. A wonderful combination of a wall decoration and practical hooks. For hallway, bathroom or bedroom.